Whether you're a first time client or a weekly visitor, always make sure your information is up to date! Click below to do so! Please bring vet records upon first visit and yearly from then out. We require rabies and like to see bordetella, distemper/parvo, and canine influenza for longer visits. For cats, rabies and for longer visits we need to see FVRCP. At The Grooming Lady, LLC we understand that your pets are your babies, so we treat them as such! 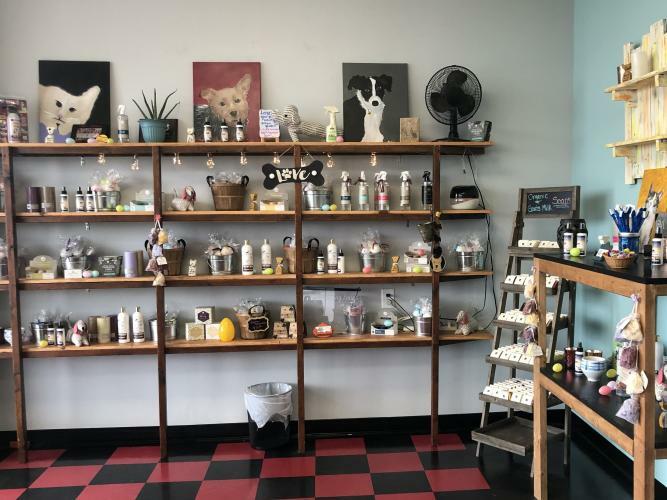 When you bring your cat or dog to us for grooming or boarding services, you bring your fur baby to a caring environment committed to excellence. As our name implies, we offer quality pet grooming services that entail baths, trims, and full shavings. We also provide pet boarding services when you need it most! We encourage you to call us in advance to schedule a grooming for your pet. For more information, please call us today at (980) 429-2570. We can groom dogs and cats of all ages and sizes. 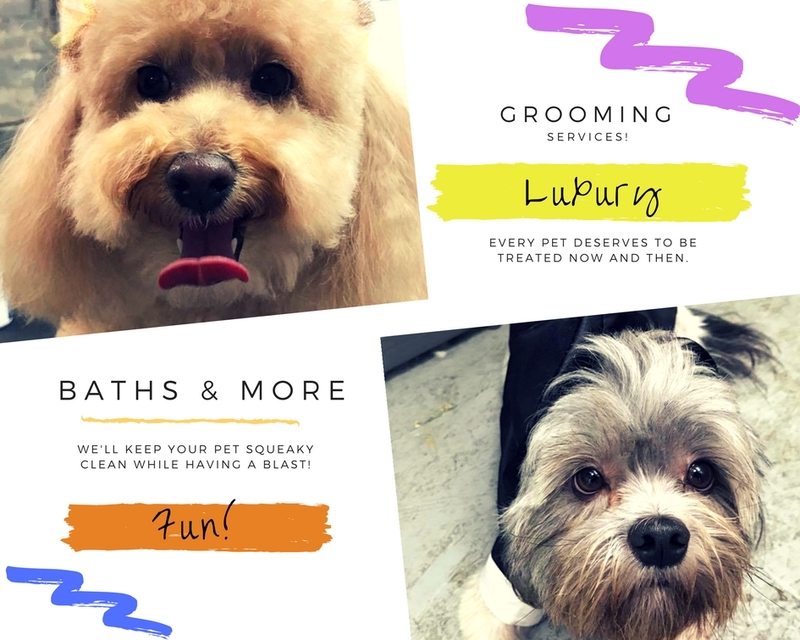 If you have a young pup in need of their first trim, leave it to us! If you have older animals that need an extra caring hand, we're more than up to the task. As animal lovers, we are committed to ensuring that your fur baby feels safe, secure and loved during their session or boarding with us. Why? Because like you, we LOVE animals and treat them like our very own! The Grooming Lady, LLC is a friendly, loving business that is devoted to the care and grooming of all pets, no matter their size or breed. For years, we've taken great pride in the business of care and grooming for cats and dogs.